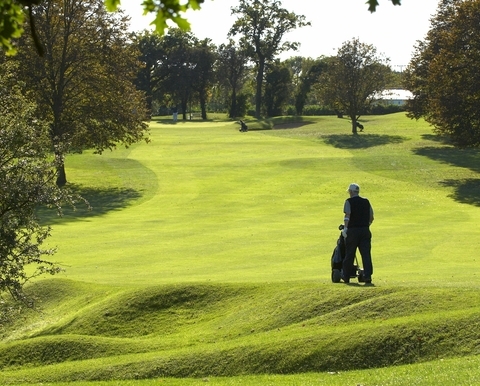 PLAYING SECTIONS :: Letchworth Golf Club, located in Letchworth Garden City, Hertfordshire the worlds first garden city. The Club welcomes all who visit this web site be they members, visitors or societies. We are proud to say we have golf to meet everyone's needs. We have regular competitions at the Club, giving you plenty of opportunity to reduce your handicap, and there is plenty of social golf too.You can represent the Club in friendlies or interclub competitions both home and away - an excellent day out and great value. Maybe you just like to play social golf. That is fine too. Members can just turn up and play. There is no need to reserve a tee. Take time to look at the sections above or, for Juniors, select the Junior Golf tab in All About Us. 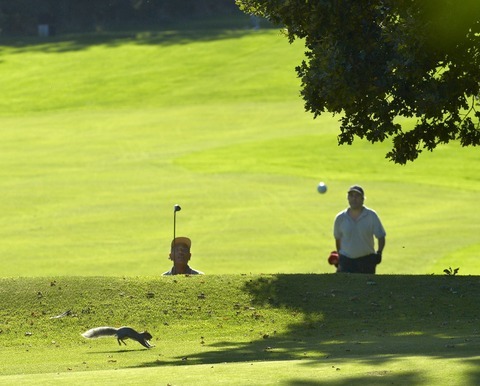 Men’s golf at Letchworth is as varied and as active as you want it to be. There are regular competitions, and medal rounds that are played every month either on a Sunday morning or mid-week on a Wednesday. Competitions are entered via our online facility which can be accessed from your computer, tablet or mobile phone. This ensures you can reserve a start time with new or regular playing partners at a time convenient to you. Our scratch team were promoted to the Hertfordshire Division 1 league in 2014 with an unprecedented win ratio of 12-0. This success has continued in 2015 when the team only lost once but narrowly missed out on winning the Division 1 title. The team contains a blend of youth and experience and we are delighted that Laurie Owen was crowned Hertfordshire County Champion in July with Alex Macarthur going on to win the acclaimed Hertfordshire Order of Merit later in the year. In addition to the Scratch League the club plays a number of matches, both home and away, against other leading clubs in the region. These are popular and represent a great opportunity to play other courses at exceptional value with good food to follow. Our policy is to ensure that everyone who wants to participate in these matches gets an equal opportunity to play. In addition, we also have teams represented in the Hertfordshire Mid Handicap League and the Tiger League predominantly for category 1 & 2 players. A major benefit of golf at Letchworth is the ease of access to the course. Unlike many clubs there is no need to book a tee time, apart from a Sunday morning, and a two tee start for single players and twoballs from one tee, with three and fourballs using the other, means congested tees are generally avoided.